Event tech makes our work as event planners easier and more effective and offers new services and experiences for attendees. 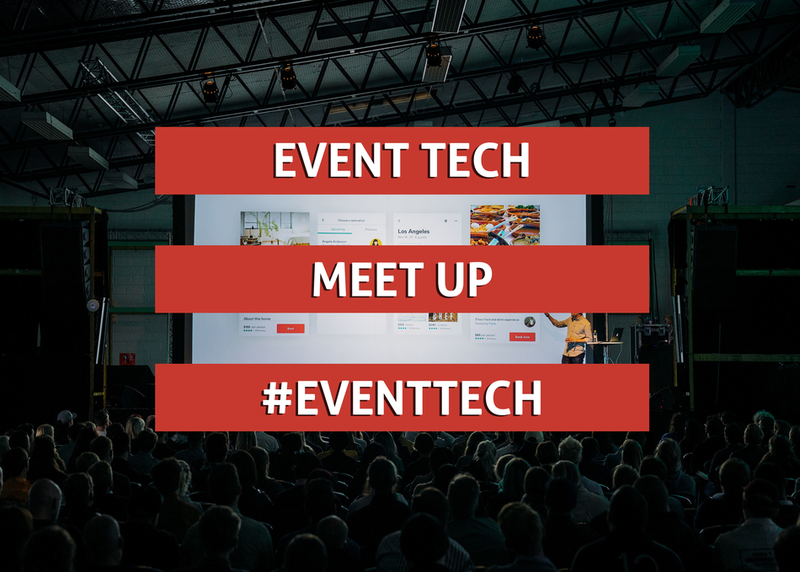 Take this opportunity to connect with event professionals and be inspired by emerging best practices around event tech. Meet industry leaders from Eventbase, Rainfocus, Etouches, Whet Travel, and Cambridge House who will share the technology they use to transform their events. Leave with new ideas to power your future events.